The Beatles sang, “all you need is love,” but when it comes to Valentine’s Day I would suggest you need just a bit more — flowers and maybe even chocolate. And, on Valentines day … the premier flower to convey the message of love is the rose! Last year it was estimated that 224 million roses were grown for Valentine’s Day. A few years ago when I was a florist I can tell you that on Valentine’s Day business was always booming and we did hundreds & hundreds of vases of roses and most of them were red, but we also had customers who were looking for roses other than red to convey a certain meaning as there IS a language of flowers. The Victorians were serious about their flowers and even developed a very unique “language of flowers” that included herbs, shrubs blossoms and more! Mothers of that era were directed to teach their daughters religion and the art of making a well-made bokay. At least religion was first. But when you see the long list of flowers and what they could mean, it is a little daunting — it was a very good thing that the Victorians were armed with their floral dictionaries to keep things straight. 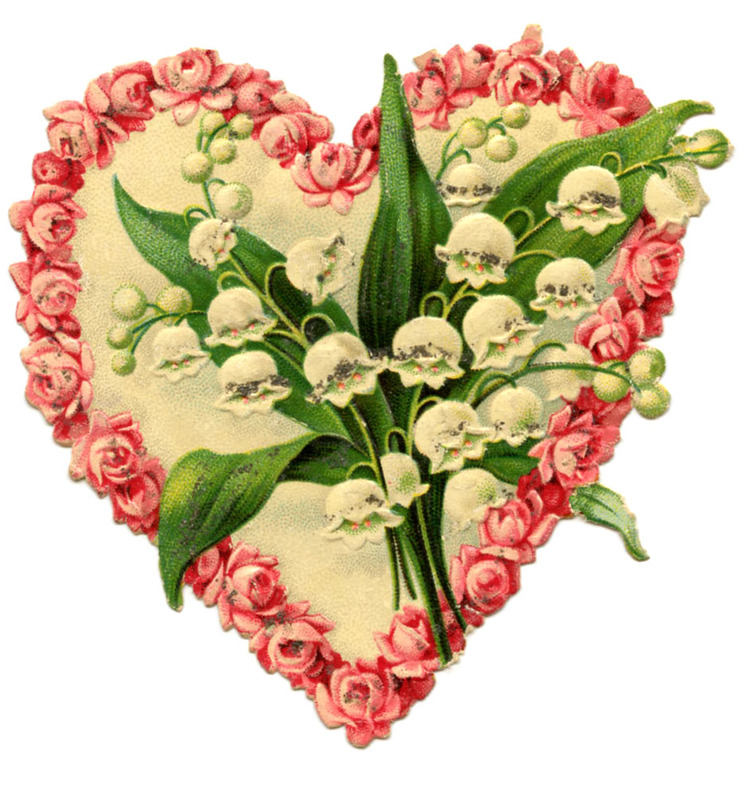 As we learned from Newland and Countess Ellen Olenska in The Age of Innocence … sending an inappropriate message in a bokay of flowers could be social death. I don’t want there to be any social death when it comes to your sending roses this year and to help you sort out some of their meanings, here are the top colors of roses and what they symbolize. Let’s get started with Red — the universal symbol of love and romance. Of the 220 million roses grown for Valentines Day 51% of them are red. Want to grow red roses in your garden, here are some to consider: The Kordes rose Grande Amore is sure beautiful. Others are Oh My, Mr. Lincoln and Veteran’s Honor, Red Drift and Firefighter. Of course before purchasing roses check your growing zone and better yet get recommendations from your local Rose Society or via the American Rose Society online here. Pink is also thought to be the gentler side of red and might be a good choice if your relationship is in the strong LIKE stage. Pink roses to grow in your garden: Beverly Hybrid Tea is a new beautiful, fragrant and extremely hardy pink rose. 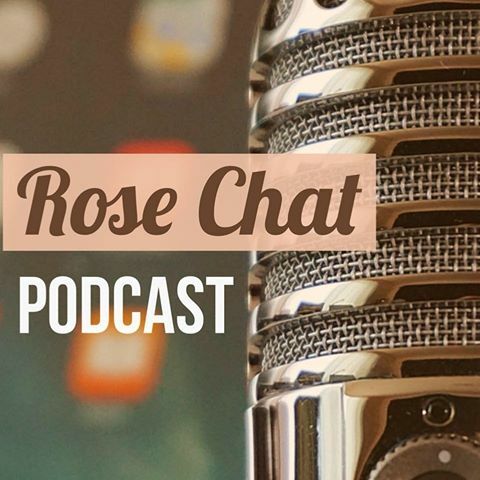 Marci Martin talked to us a few weeks ago on Rose Chat about the beautiful pink roses Falling in Love and Climbing Colette. Marci was so convincing that I have ordered Climbing Colette. Hear these recommendations and many more from Marci herself by listening to her very entertaining Rose Chat podcast here. Now to the bright and bold orange roses … they can mean desire, enthusiasm and passion. Giving a bouquet of orange roses could be a sign of emerging romantic feelings and the desire to move a relationship beyond the stage of friendship. Orange roses to grow in your garden are Artistry, All a Twitter, Tuscan Sun, Easy Does It & Hot Cocoa. Yellow roses can also mean Welcome Back – When we tie a yellow ribbon around the tree — remember that song? I love associating yellow roses with with joy and friendship because I always think of yellow roses as brightening someones day. They sure brighten mine! Some yellow roses to grow in your garden: One of my favorites is Julia Child, others are Graham Thomas and Golden Celebrations— lovely David Austin yellow roses. Lavender roses carry with them the meaning of love at first sight and enchantment. This is another color that was very popular at the flower shop. Lavender roses were highly sought after because they were so fragrant and you didn’t see them as often, so they could really make an impact as a gift. Lavender roses to grow in your garden… The only lavender rose I grow at this time is a Kordes rose called Poseidon and it is has very lovely fringed petals. Other lovely lavender roses would be Barbara Striesand, Neptune and the stunning Love Song! Regardless of the origins of Valentine’s Day, it is today a day to celebrate those in your life that you love. I wish you a life that is overflowing with love and filled with beautiful roses. Well, and a little chocolate. Thanks for Lovely facts about roses! Love this post Teresa. I guess this is why I am drawn to the lavender roses. I love my mini Lavender Delight rosebushes and have the wonderful floribunda rosebush named Love Song coming to be planted this Spring. Again, wonderful post! Same here Teresa. We have been in a deep freeze for a while now. It was a -23 when I got to work one day this week. It was a balmy -9 when I got to work on Friday morning! Cannot wait for Spring here either! The garden bug in me calleth! Lovely post! So many things to look forward to this spring. Happy Valentine’s Day Teresa!